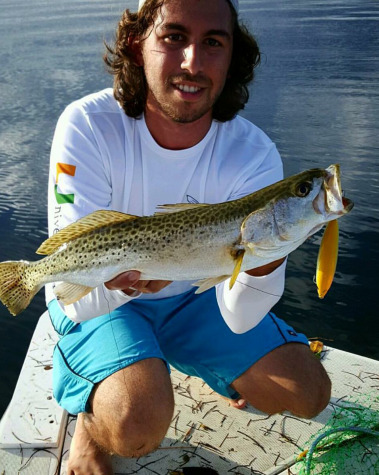 Kingfish is an awesome gamefish to eat, you just need to know how to cook it. If its fresh it can be good on the grill or in the oven, but this is a fish that can also be made into a mean fish dip if you have a smoker. We also found a few exotic recipes that you can put to the test. 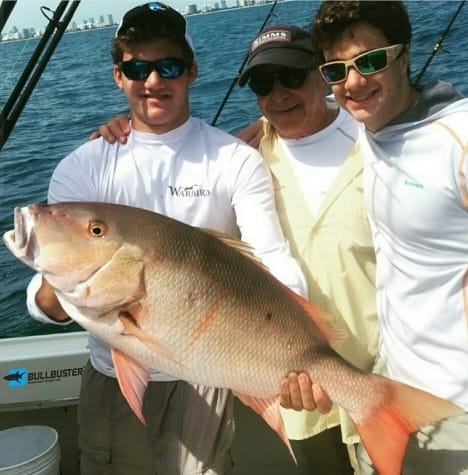 We put this article together as a part of an article series to help you spend more time fishing as well as to enjoy your catch with your family and friends. 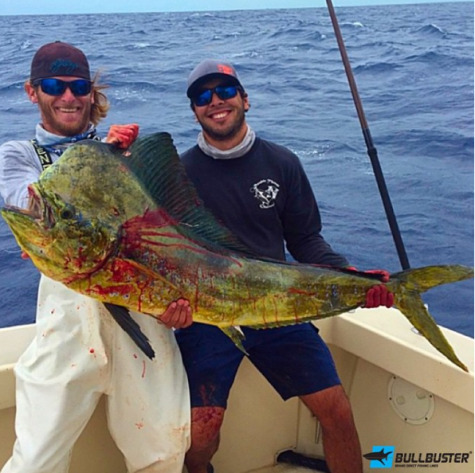 #BullbusterAmbassador Double Threat Charterswith a kingfish caught on Bullbuster Monofilament that is ready for the smoker! "BeegeebeeVisions" put together this video on how to filet a kingfish. We know a lot of you like to steak your kingfish, but depending on how you want to cook your fish, this is always another option. The video is a good step by step guide on how to fillet your kingfish. It doesn't have any commentary, but it is a great visual guide on how to fillet your kingfish. 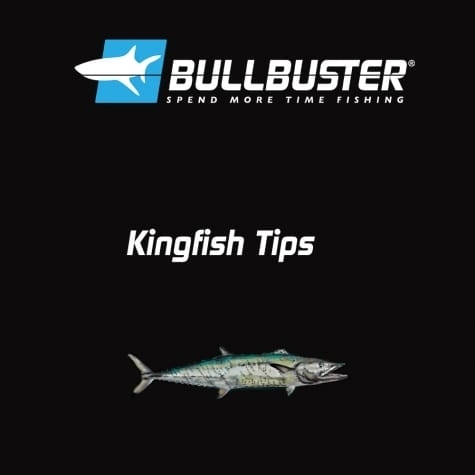 Bill Miller posted this great tutorial video on how to steak a kingfish. Steaking your kingfish is probably the fastest and easiest way to clean a king if you have a good knife. This video shows you how to keep your kingfish fresh for longterm storage. After using the nugget technique from the video above, you'll be ready to use this recipe. "Tgirl Outdoors" posted this video after a great kayak fishing trip. You can't go wrong with some Jamaican style fried kingfish. Check out this video posted by "Cook Like Jamaican". This stuff looks good! Yet another way to fry em up! 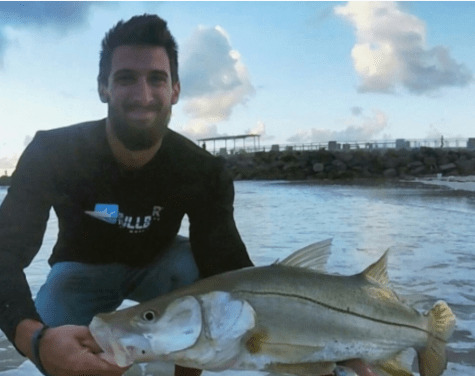 This video posted by David Shormann also features some fillet methods, but we went ahead and started it when he got down to business on frying up his kingfish. This video posted by Bubbablade Knifes youtube channel has a unique take on how to prep a kingfish for the grill. Give this a try sometime. This video posted by Rich Taylor out of South Carolina shows us how to grill up some kingfish! Up until this point we had never heard of a watermelon vinaigrette, but it sure looks good. This is definitely a recipe to try out in the spring and summer time. Looking to switch it up? If you can handle spice, this is an awesome recipe. Thank you "Cooking Great Food" for putting this video together. This recipe tastes amazing. It turns out to be more of a soup after you finish up with it, but its damn good. Watch the beginning of the video to figure out what ingredients you will need. "How To Cook Great" spend the first minute covering ingredients. 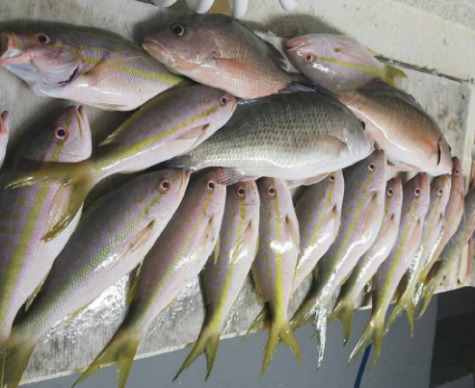 We hope you enjoyed our article on cooking on kingfish with recipes from all over the web! 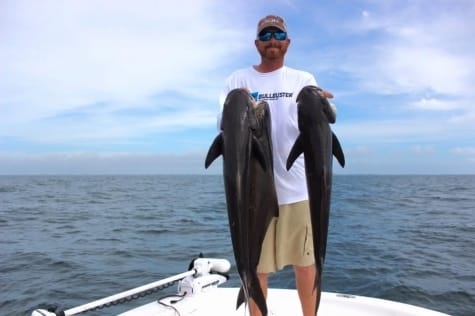 This article was part of a series of articles on how to cook your catch, and part of a bigger goal that Bullbuster has to help you spend more time fishing. 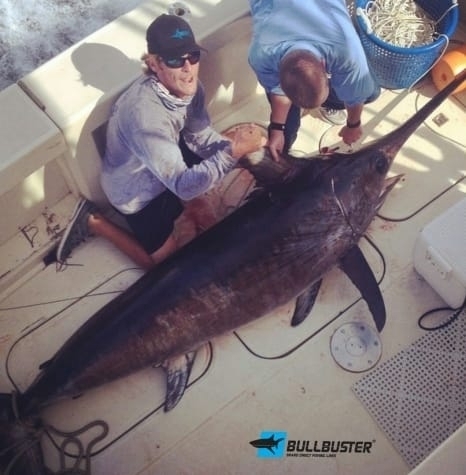 If you are committed to spending more time fishing become a bullbuster.net member. 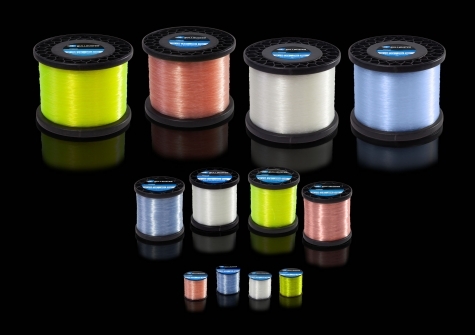 Also take a look at our brand direct fishing lines which ship directly from our factory to your doorstep. Smoker kings will not only smoke drag but they taste excellent on the smoker. Make sure that you don't loose a king because you are using old mono. 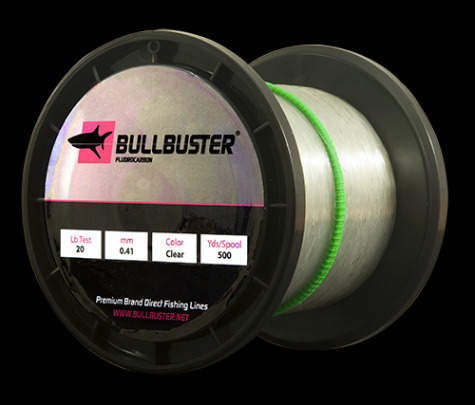 Order your monofilament fishing line here from Bullbuster.net and have it delivered directly to your doorstep!